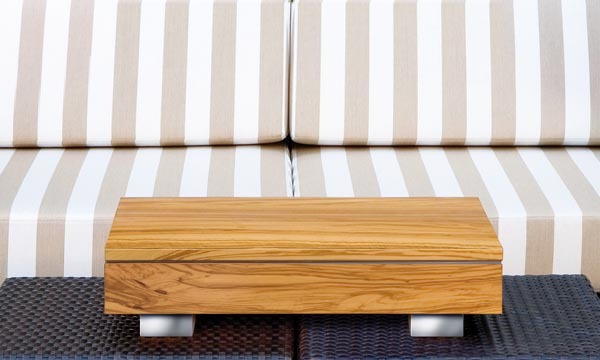 The latest piece of “fire furniture” from Germany’s Schulte Design is the FIREBO-X. 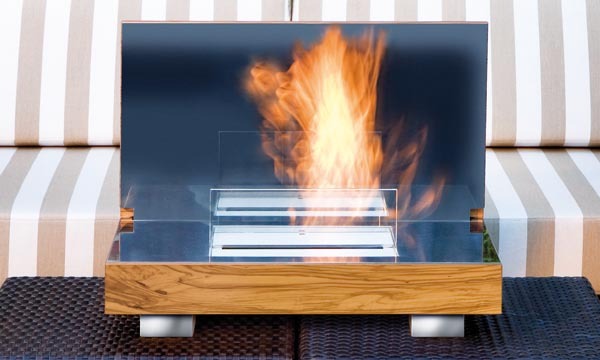 The portable FIREBO-X can be used indoors and outdoors, and like their other collection of fire tables, the FIREBO-X is flueless and burns liquid bio-ethanol. It reminds slighty of a laptop. Just like these small, handy computers, the hinged top can be flipped open to reveal its smart secret. 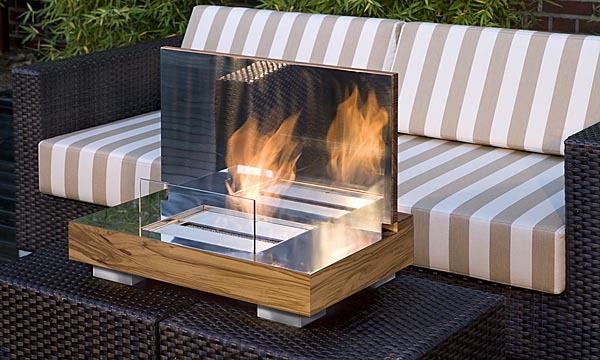 Under the hood hides a polished glossy stainless steel burner kit, creating an economical, clean and highly romantic blazing fire – without any residuals. Visit the Schulte Design website – here.